Here we are.. A developer blog about the new Competitive game mode but this time with an actual gameplay video and screenshots to show you. A lot has happened and for now all we want to reach with this Developer Blog is to show you guys what the development of the game mode has come to. Please keep in mind that this does NOT mean that this is the only thing we have been working on. Please understand this. 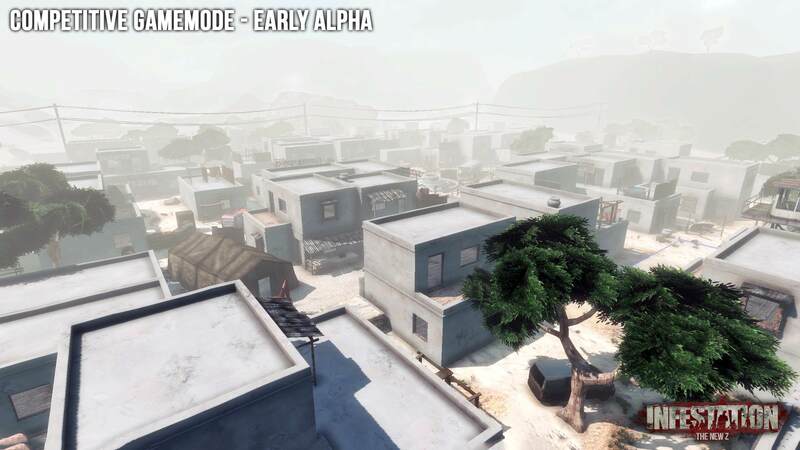 Besides being a very fun and unique experience the whole point of this gamemode is to offer New Z gameplay in a competitive scene. We will use the existing ranking system. Players will have a skill level and a rank, and by winning matches they will get higher and higher in ranking. In the end we might make it season-based, but the whole point will be to reach the highest rank possible! Everything below is what we will follow but not nothing is 100% decided and confirmed yet. Competitive will most likely be first person only. It will most likely be 2 teams of 5 players. There will most likely not be an inventory. Items will not drop and you won't be able to drop items for your friend or drop items upon death. You will be able to spectate team members once you die. You will not be able to control the camera. We are considering making it so you spectate them in first person. You can only do this if you die during a round. There won't be any zombies or vehicles. You will be able to join back when you crash from a game. We haven't decided any timers here so for now you'll be able to join back any time. The game will resume without you if you crash, and when joined back, you will play again in the first round after your return. There will be a ranking/matchmaking system. You will be able to queue up alone, or with friends and it will match you against players of the same skill level. There is a warm-up. Right now we are using the Battle Royale items but we will make separate load-outs for Competitive. Note that I might have forgotten to write some points here. Expect this thread to be edited/updated if needed. There is a lot of polishing left to do. A lot of smaller things such as crashes, performance, little gameplay tweaks, the in-game store and some final decisions still have to be made but overall the Competitive gamemode is getting there. We aim to have something ready (hopefully) before Christmas but we do not want to make any promises at this point as we made this mistake in the past. 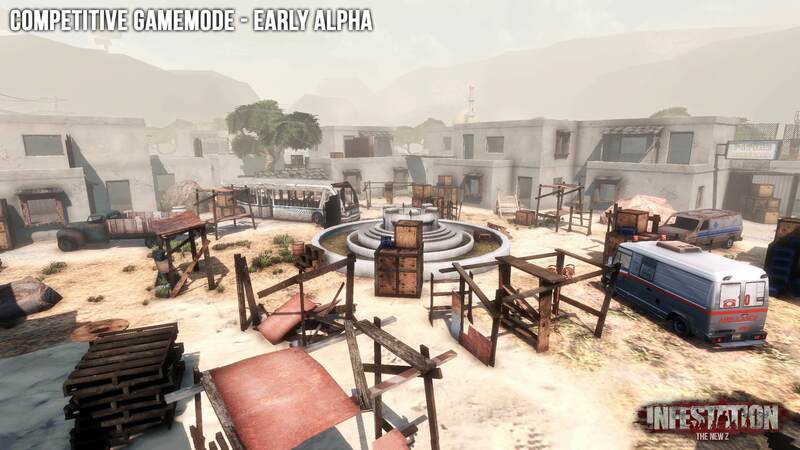 Besides that we do not want to stress out development of the gamemode as new things might suddenly jump in. We want to make sure everything is polished and in a state that we as developers are happy with. Let us know all your feedback and ideas in the comments on this developer blog. And of course if you have any questions feel free to ask them, we will try to answer all of you as best as we can! Excuse me if I forgot to address something in this draft.. Expect it to be updated from time to time..
looks fun! Watching the video reminded me of csgo, which is a good thing. Was deff fun to give this a run through. Fred you put alot coding work into this my hats off to you. Looks like it is going to be fun. We need to test this more. There are 2 BattleRoyals, one more? 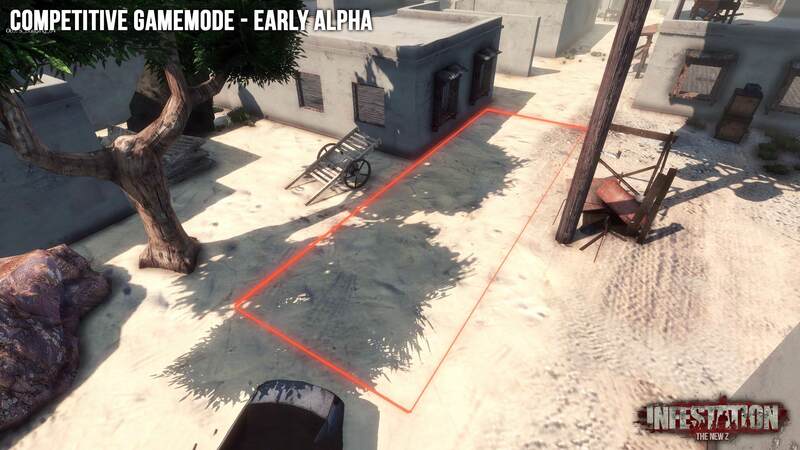 Main motive of the player will always jumping That? Competitive will be in ANOTHER game mode as a SEPARATE game mode yes. Sorry I don't speak Russian so couldn't reply on this comment. Overall I see that it is more something for the game in general and not necessarily about the Competitive game mode. Thanks for the further feedback! i just want to give a feedback to you guys because i didnt saw a feedback to Competitive yet . so i want to say sry for my english here because its not the best + i know its only an Alpha and i only saw a video but without an feedback you cant improve it so i will start . 4.my last point is about the no meds and shields . i mean ISS made there own movement with it and now in the competitive its not in i cant understand that . a mod have to approve my massage so you can just read it and if you dont want to have feedback under that post (i can understand it) you can just delete. but pls take care of things that are in this post its not only my opinion . Further feedback and ideas are more than welcome! Can I sign up for competitive beta or is there only some people getting to play beta?